Saving money is hard. That's why vouchercloud delivers you local offers, and shares exclusive deals with some of the biggest names in food and fashion direct to your phone - so you can save money wherever you go and whatever you do. Innocent smoothies are 100% pure fruit smoothies. No added sugar. No concentrates. No funny business. FREE Lycamobile app. Download today to start managing your Lycamobile account on the move. You can quickly top-up, add bundles, check your balance & see your usage. 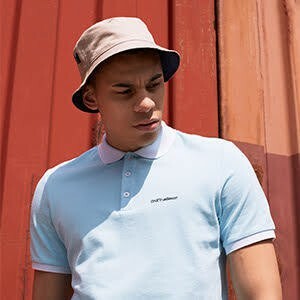 Scotts Menswear, the brand authority, stocking all your go-to brands such as Fred Perry, adidas Original and Pretty Green are offering 10% student discount site wide. Check out the site now for exclusive offers.